Has the City declared a snow emergency parking ban? What day is my trash, recycling, and compost pick up? 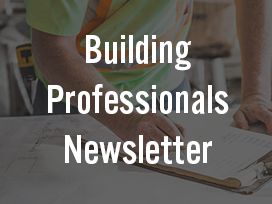 How can I receive updates on a construction project in my neighborhood, or get notified about crimes in my area? We are actively developing this page and hoping to make it easier for residents to receive the information that is important to them by helping you find and register for the various alerts and updates that we provide the public; all in one place. Use the "Provide Feedback" button on the right of your screen to share your thoughts as we work to make this page a useful resource for residents. 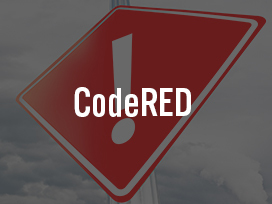 An emergency notification system that allows the City to send emergency notifications to subscribers via email, text and phone calls. This service will be used in events such as snow emergencies, evacuations, large-scale water outages or other significant service disruptions. 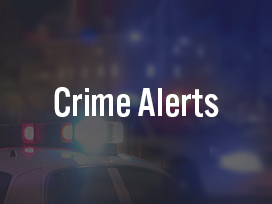 A service used by the Cambridge Police Department to send email and text alerts about crime and other notifications to the various neighborhoods of the City. Residents are encouraged to sign up to receive notifications for their neighborhood as well as the "CITYWIDE" group. 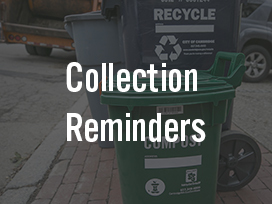 Receive email, text, or push notifications to your phone to help you remember regular service days and to know when there is a change in schedule due to a holiday or a weather-related event for curbside pickup of trash, recycling, and compost. 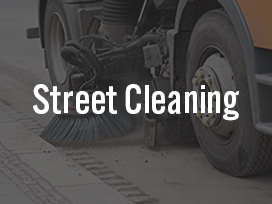 Receive email or text notifications to help you remember your service schedule and to know when there is a change in schedule due to a holiday or a weather-related event for street cleaning. 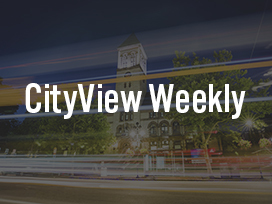 Produced by the City Manager’s Office, this weekly newsletter will feature City news and happenings, upcoming events and public meetings, City job opportunities, construction updates, and other important community information. 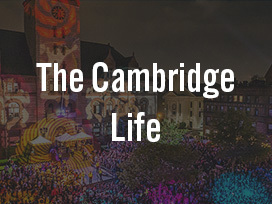 Receive a monthly newsletter from The Cambridge Life blog that takes a deeper look at the people and initiatives that help make Cambridge life so enjoyable. 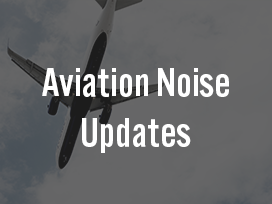 Updates from the ongoing study by the Federal Aviation Administration (FAA), Massport and MIT to review and analyze alternatives to spread out noise from concentrated flight paths. 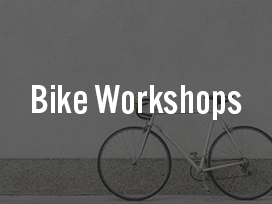 Sign up to receive bike workshop news and updates from the Cambridge Community Development Department. 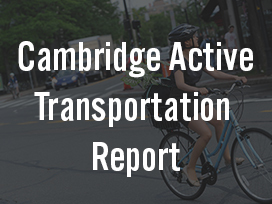 A weekly newsletter providing information about upcoming meetings, events, news, and actions related to walking, bicycling, and an active lifestyle, as well as items of general interest for transportation in Cambridge. 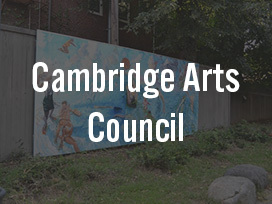 Receive news and updates from the Cambridge Arts Council. 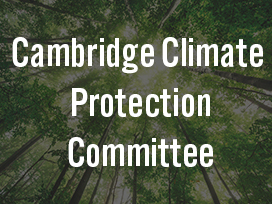 Sign up to receive notices about the work of the Cambridge Climate Protection Action Committee and other news and events related to climate change. 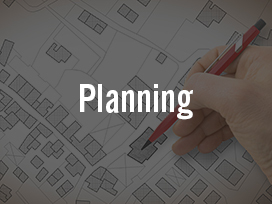 Published quarterly, the Development Log tracks larger-scale residential and commercial development projects currently in permitting or construction phases throughout Cambridge. Sign up to get interesting disability-related news, announcements, invitations, and updates delivered directly to your inbox. 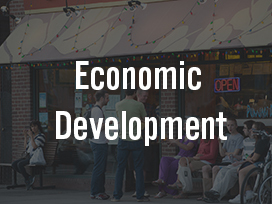 Receive news, notices and updates about resources for businesses in Cambridge. 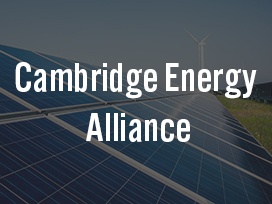 A monthly newsletter that shares tips and resources for helping the Cambridge community make homes and businesses more energy efficient. It also provides the latest news related to global warming, alternate energy generation and energy policy. 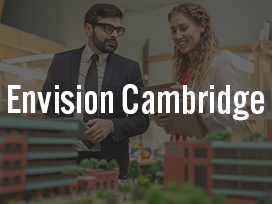 Sign up to get the latest updates about Envision Cambridge, the community-wide process to develop a citywide plan for a more livable, sustainable, and equitable Cambridge. 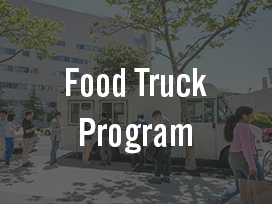 News and notices about the City's Food Truck Program. Choose from the Cambridge Public Library's various email lists and get the news and recommendations you need from CPL. 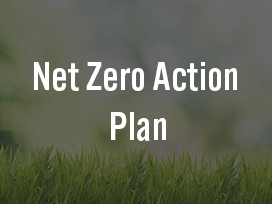 A biannual newsletter that provides updates on progress toward the Net Zero Action Plan, which sets a pathway to enable Cambridge to become a carbon-neutral community by 2050. 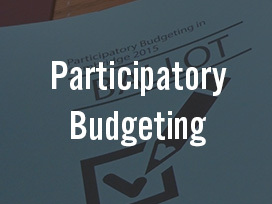 Connect with Participatory Budgeting online to get the latest updates and to learn more about how community members can directly decide how to spend part of the capital budget. 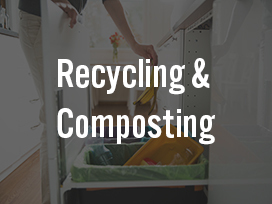 Monthly newsletter with the latest information about recycling and composting as well as tips about how you can do your part to help achieve our goal of zero waste. 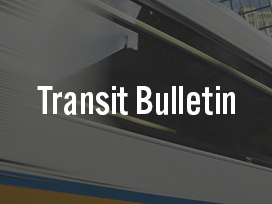 A monthly newsletter detailing Transit Advisory Committee notices and sharing local transit news, events, and initiatives. Receive updates on the Brewster/Riedesel Reconstruction Project from the Dept. of Public Works. Sign up to receive updates about the Chestnut St. Reconstruction Project. 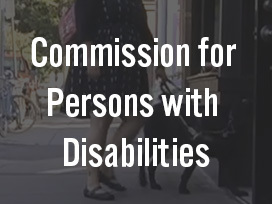 Receive updates on the City Hall Annex Entry Plaza accessibility upgrades from the Dept. of Public Works. Receive updates on the Cottage & Lopez Drainage Improvements Project from the Dept. of Public Works. 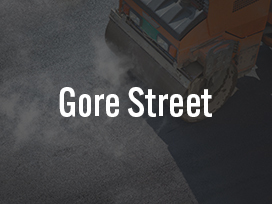 Sign up to receive updates about the Dodge Street Reconstruction Project. 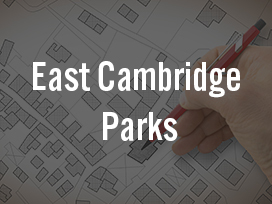 Sign up to receive updates about the design and construction of Binney Street Park, Rogers Street Park, and Triangle Park in East Cambridge. 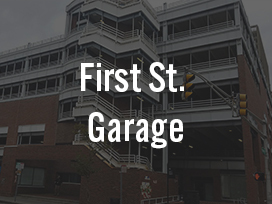 Sign up for periodic updates on the First St Garage. Receive updates on the Franklin St. Reconstruction Project from the Dept. of Public Works. The City of Cambridge and Divco West, developer of NorthPoint, will be undertaking construction on Gore Street between Monsignor O’Brien Highway and Warren Street. 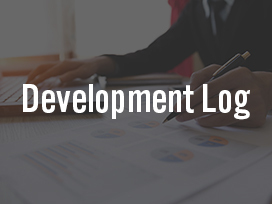 Subscribe to receive updates from the developer and the Dept. of Public Works. Sign up for updates on The Grand Junction path, a proposed multi-use path running alongside the existing tracks in the Grand Junction corridor in Cambridge from the Boston University Bridge to Somerville. Sign up to receive alerts on this project focusing on safety and operational issues of Inman Square. Receive updates on the King Open & Cambridge St. Upper Schools & Community Complex project from the City. 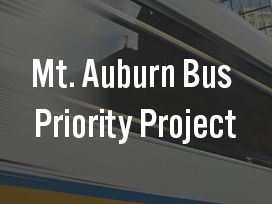 In partnership with Watertown, the City of Cambridge is implementing bus priority elements on Mt. Auburn St. west of Fresh Pond Parkway. Sign up to receive email updates related to the project. Sign up for updates on the reconstruction of Park Ave., from Huron Ave. to Holworthy St.
Sign up for updates on the River St project to upgrade sewer, stormwater, and water infrastructure as well as surface design. 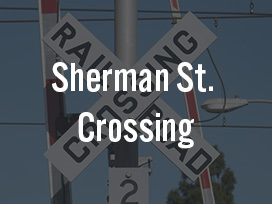 Sign up to get news and updates from the City about the Sherman Street Highway-Rail Grade Crossing Upgrades. Receive updates on the Sixth St. Reconstruction Project from the Dept. of Public Works. Sign up for updates on the reconstruction of St. Mary Road, between Inman Street and Prospect Street. Receive updates on The Port Infrastructure Improvements Project from the Dept. of Public Works. Sign up to receive updates on the Tobin Montessori & Vassal Lane Upper Schools project from the City. 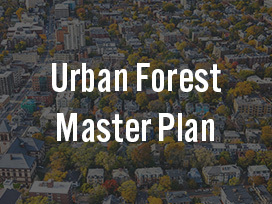 The Urban Forest Master Plan (UFMP) will guide the development of the urban forest into the future and will include a strategic plan to evaluate, maintain and expand the urban forest canopy. Sign up to receive updates. Receive updates about the plans for the Vail Court property from the City. Sign up for updates on the Watertown-Cambridge Greenway Project, an effort launched to create a multi-use pathway and greenway. 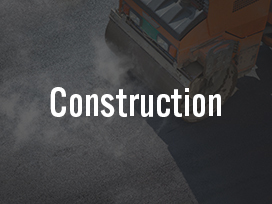 Sign up to receive updates about the Webster Ave. Reconstruction Project. Receive updates on the Willard St. project from the Dept. of Public Works.